Cottage Stone Walling supplied by J.H. Wagner & Sons. When the team at J.H. 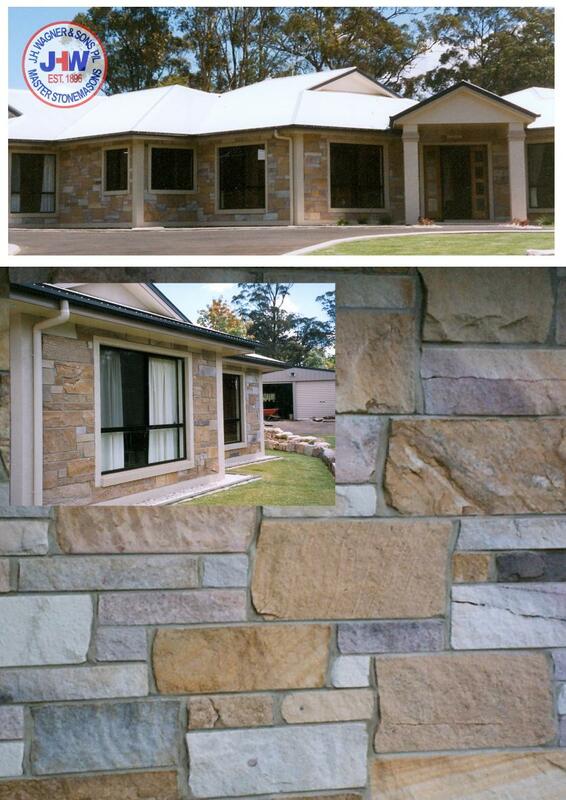 Wagner & Sons introduced sandstone Cottage Stone Walling our original focus was to create an early settlement appearance for feature walls or houses; with our clients we have been successful in using Cottage Stone Walling in the most modern of home styles. How will you use Cottage Stone Walling?